Spike TV’s new reality TV show, “Flip Men,” is filmed right here in Utah. 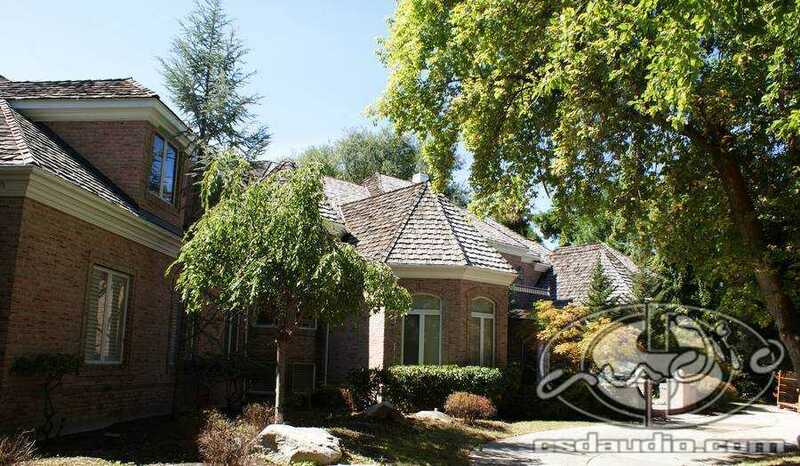 On their season finale, Mike & Doug purchase a 14,000 sq ft mansion in Holladay. 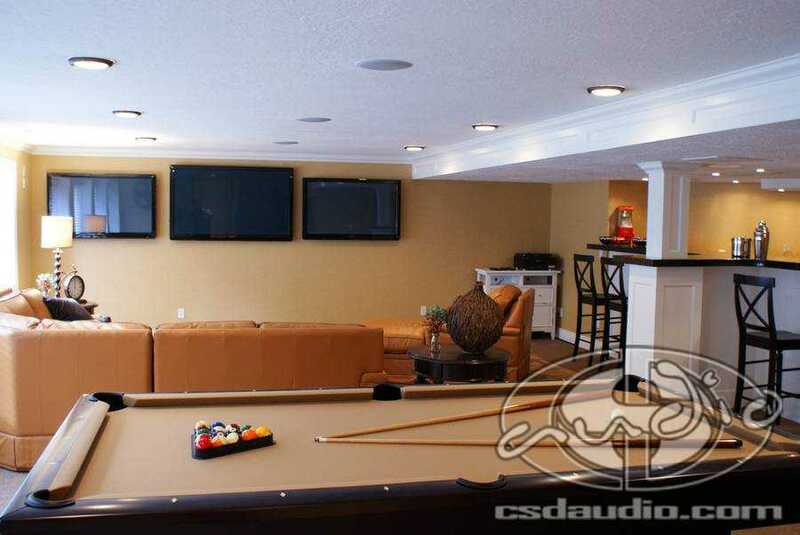 This house received a total makeover, including a CSD Home Theater & Sports Bar. 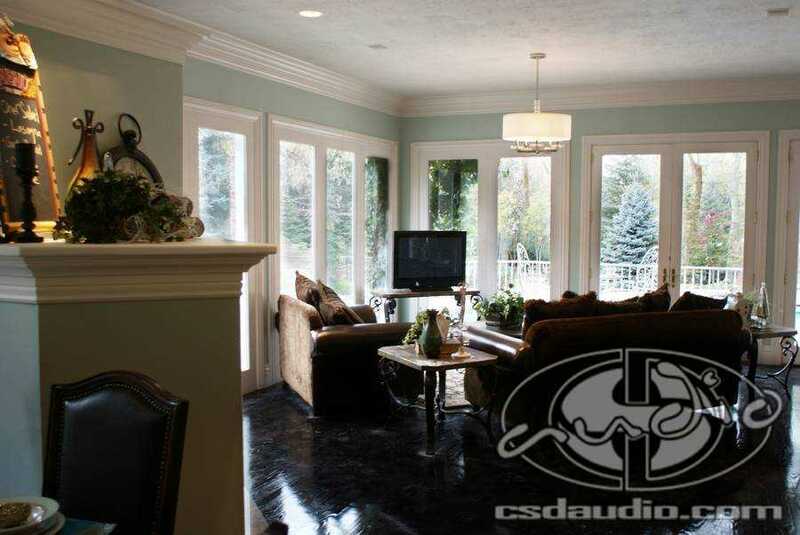 CSD Audio was chosen to get this beautiful home’s audio & video to match the quality of its new interior. 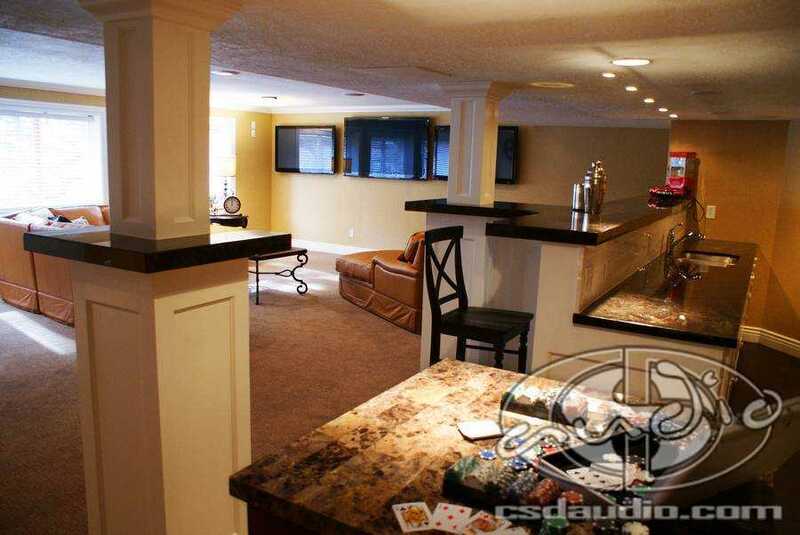 A theater on the main floor was the control center of the home. 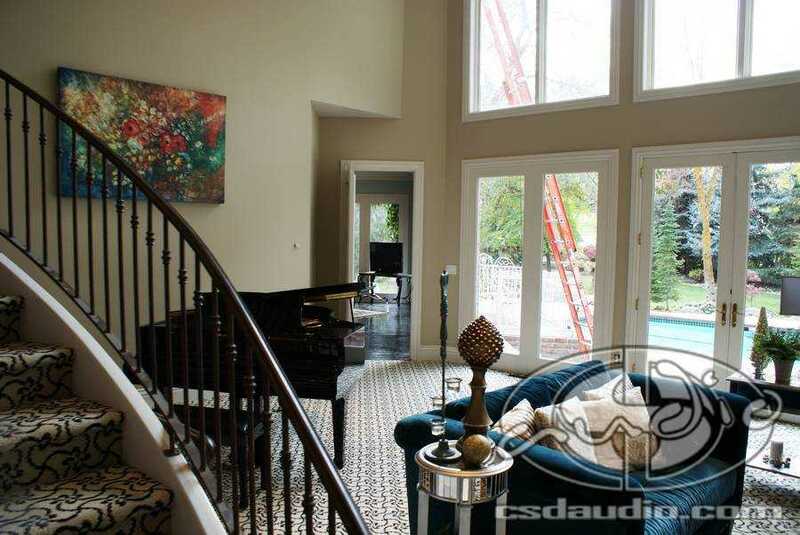 Audio from the Pioneer Elite receiver was fed throughout the home including in-ceiling speakers located in the great room, kitchen, dance studio, indoor basketball court & out by the newly restored pool. 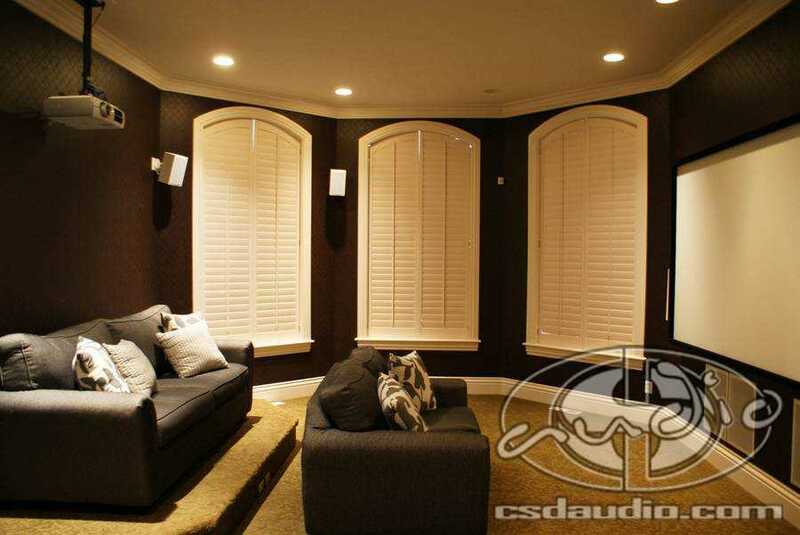 7 channel surround sound with 4 12″ in wall subwoofers provides the sound track to the blu ray playing on the 120″ screen. 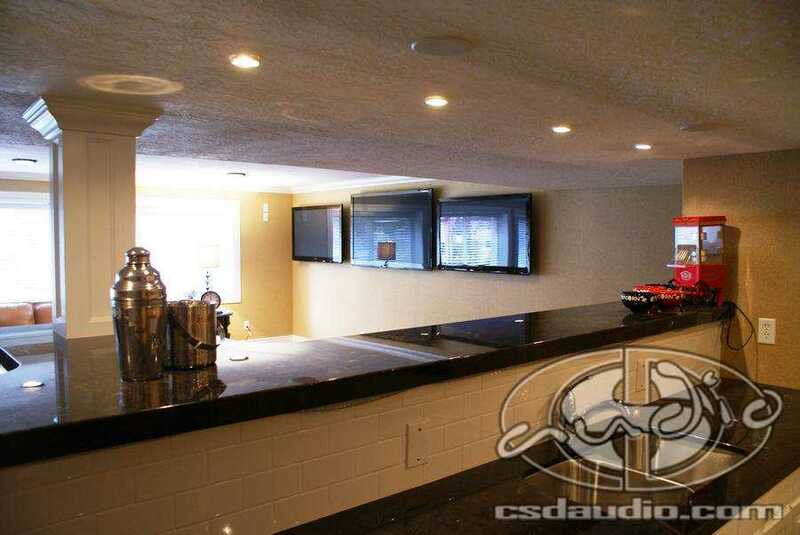 Downstairs, we designed this Sports Bar to be the party center of the home. 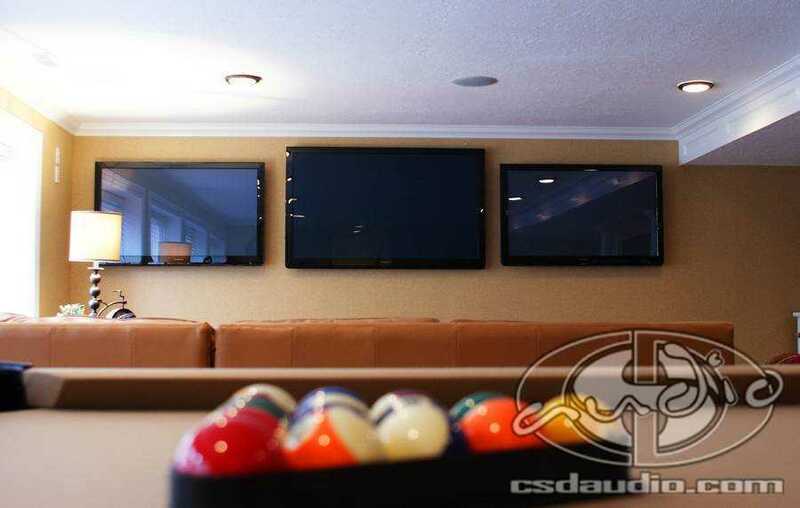 3 Panasonic Plasma HDTVs (a 60 inch and two 50’s) were mounted side by side on the wall to make sure the guests in the home never miss a second of their favorite teams’ game! 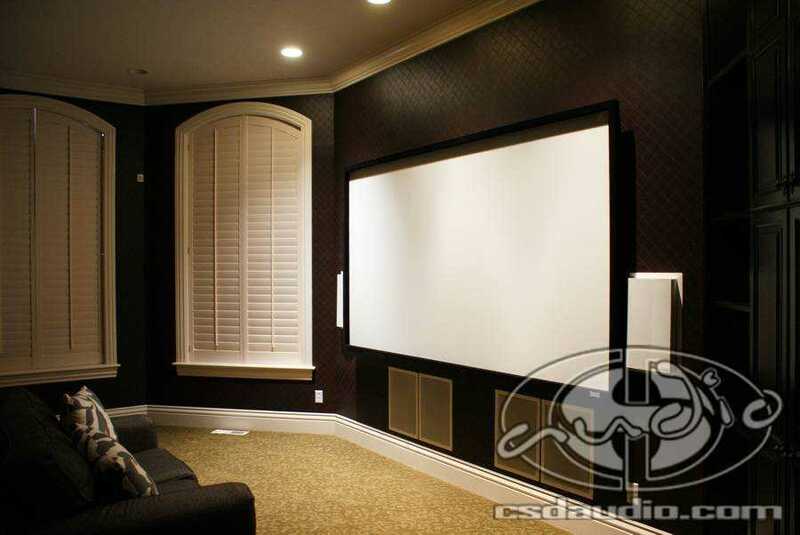 Never miss a minute of the big game! 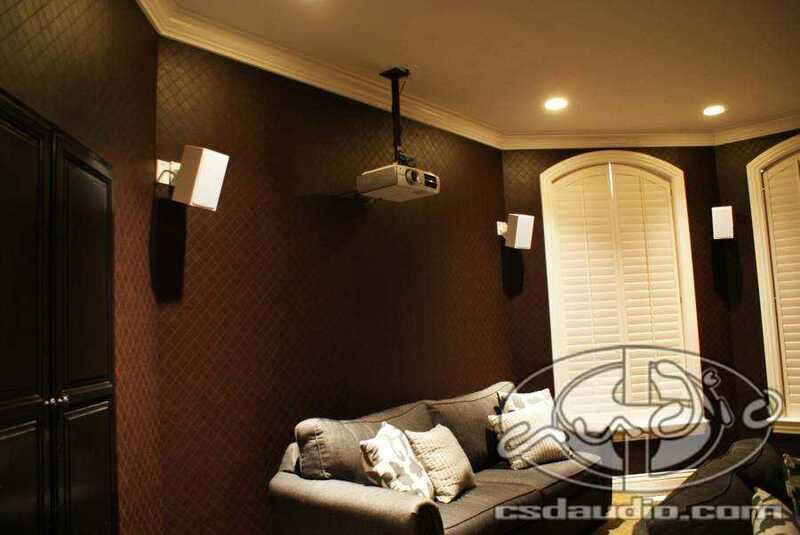 Theater room with 4 in-wall subs!